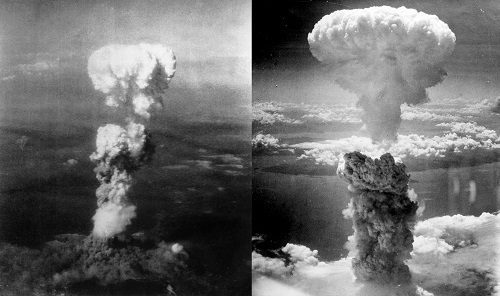 This week is the 70th anniversary of the dropping of the bombs on Hiroshima and Nagasaki —USA owes the victims of the bombings an apology. But in 1981 an essay appeared to say “Hiroshima and Nagasaki were not merely horrific, war-end events. They were lifesaving”. Such a headline or feeling would never be expressed in India.